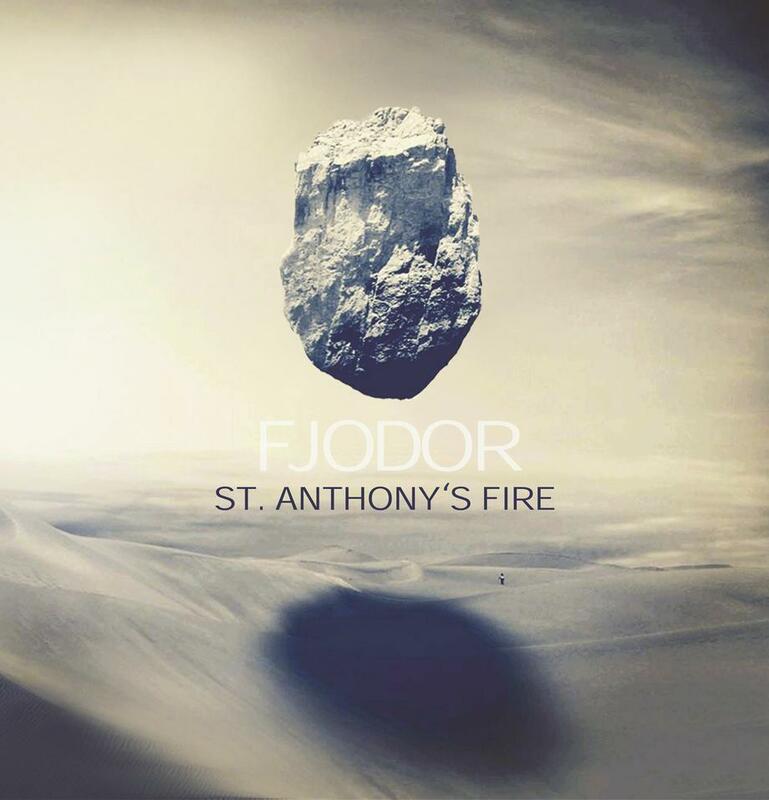 Fjodor are a guitar/bass/drums/synths quartet from Croatia, and though new to me, St. Anthony’s Fire is their third album. The album consists of a single 46 minute excursion split across two LP sides. But though it may play as a continuous track, this sucker veers through multiple stylistic twists and turns. The journey kicks off with a combination of spirited jazzy drumming and cosmic Space-Prog synths. Soon the full band launch into a heavy rocking jam with blasts of guitar power chords and twisted rocking licks, and it all gets seriously intense as the music reaches devastating levels of heavy rocking fury. Just after the 10 minute mark the theme shifts to a space jazzy groove with guitar that reminds me of early Ash Ra Tempel. But this proves to be something of an interlude because before we know it we’re back in a furious monster heavy space rocking blast that’s like roaring down the first big hill of a roller coaster. And the music continues to evolve, nearly always rocking hard. There’s lots of 70s hard rock influences, though near the end of part 1 the band shift into complex Prog mode, with elements of Red-era King Crimson, jazz drumming, and bubbling space electronics. These guys can really play and as a unit they are devastatingly tight and intense. After the frenzy of the part 1 finale we’re given a breather as part 2 begins with dreamy atmospherics and slowly soloing guitar. The pace gradually picks up, jamming along with a feeling of tension like an explosion is just over the horizon. The band transition through multiple themes, shifting to King Crimson mode again, more volcanic rocking yet intricately constructed Space-Prog explosions, Ozric Tentacles inspired moments and more. Wow, what a ride. No meandering here. These guys are on a mission and know exactly where they’re headed throughout the entire set. Note that the LP comes in a limited edition of 360 – 200 colored vinyl and 160 black.